There's a more efficient way to run. 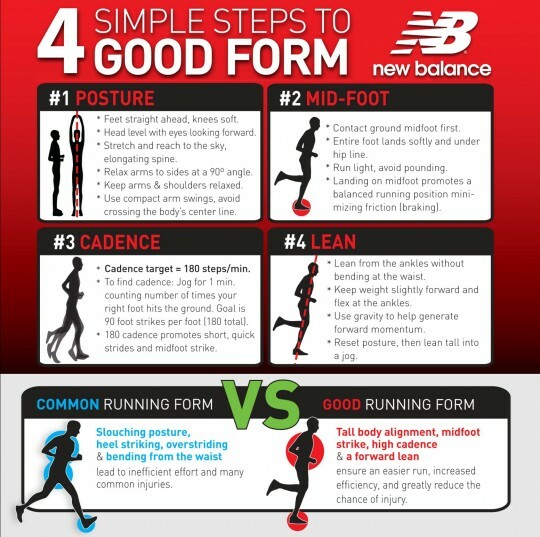 Come join us and New Balance to learn how to run injury free. Those participants who are enrolled in our 5k training and attend the Good Form Running clinic will be able to enter a drawing for a free pair of New Balance shoes and jacket.